LOVELY CUSTOM HOME ON OVER 2 ACRES! 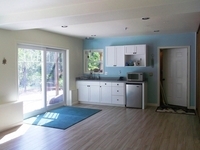 Living Area 2643 Sq. ft.
Modern 4bd, 3bth Craftsman is located in desirable Westwood area out of coastal breezes & just minutes from shopping, schools & medical facilities. 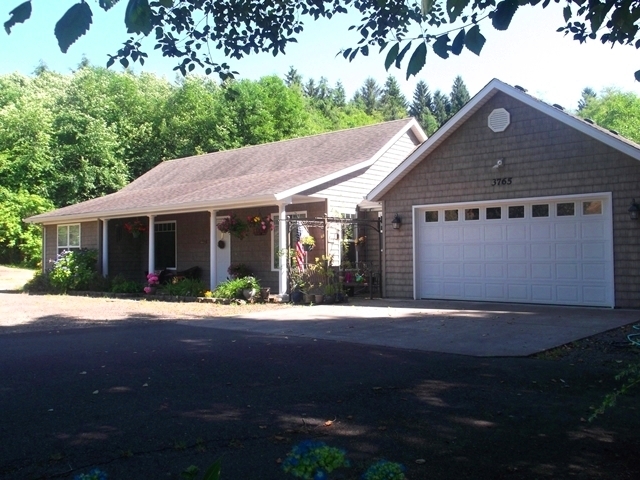 Just a stones throw to public boat launch & world class fishing on the Wilson River! 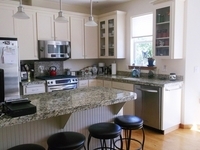 Quality finishes throughout with hardwood floors, granite counters & stainless appliances. 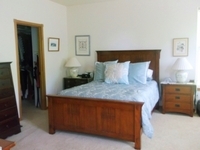 Recent downstairs remodel added 2 bedrooms & a kitchenette. Plenty of parking with oversized 2-car garage & room for your boat/RV. Come see all this property has to offer!